Dr. Izzat Shah completed medical school from Jinnah Sindh Medical University in 1986. He then completed an Internal Medicine Residency at Cook County Hospital in Chicago, Illinois where he became the Chief Medical Resident. 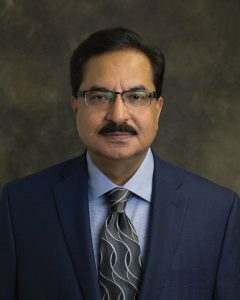 In 1996 Dr. Shah completed his Cardiology Fellowship which then led him to join a practice in West Virginia for two years. In 1999 he joined the Cardiac Center of New Jersey in Edison. 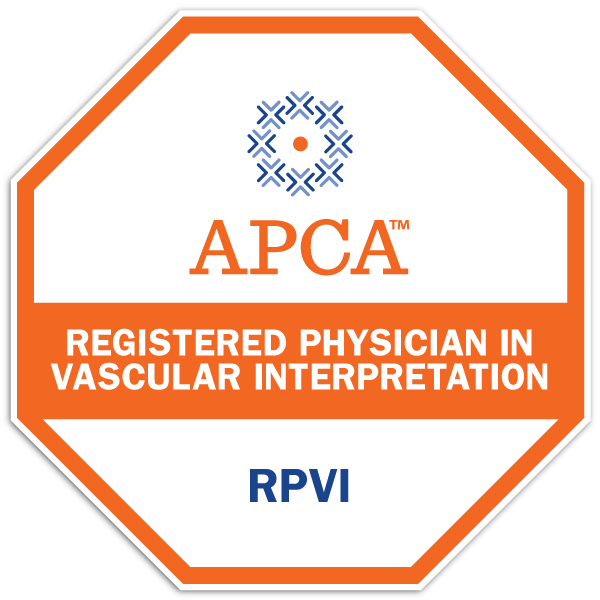 In 2015 Dr. Shah received privileges at the VA in Wilkes-Barre, Pennsylvania where he became the Director of the Cardiac Catheterization Lab. He is board certified in Internal Medicine and Cardiovascular Disease. Dr. Shah is fluent in Urdu and Hindi, besides English. He enjoys photography, traveling and spending time with his family.